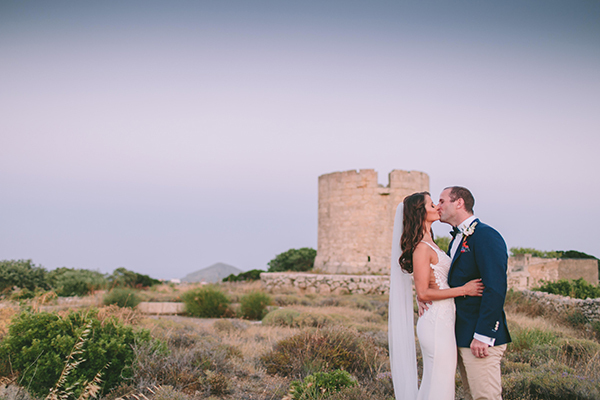 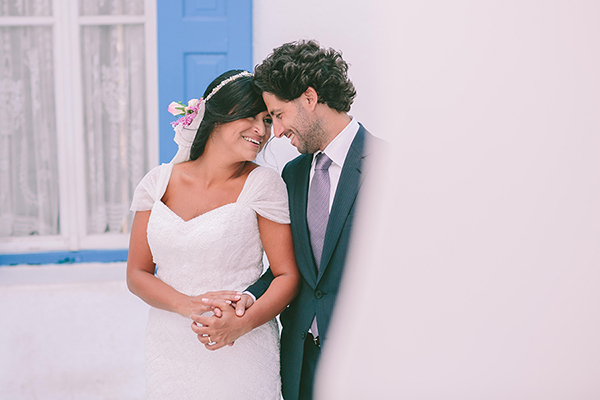 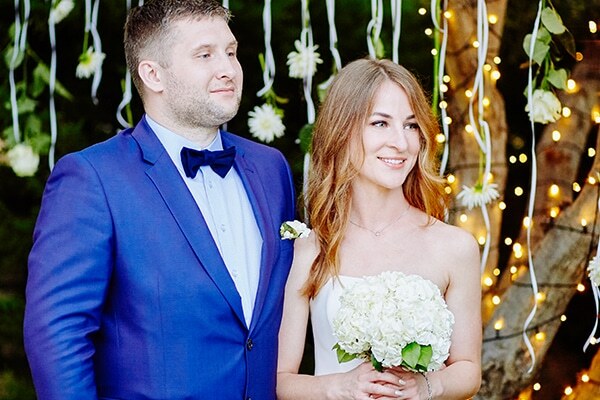 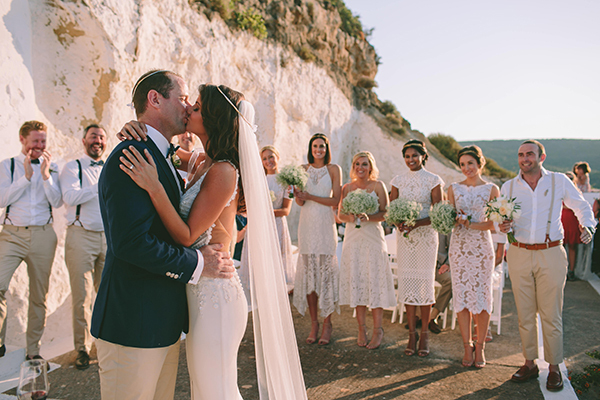 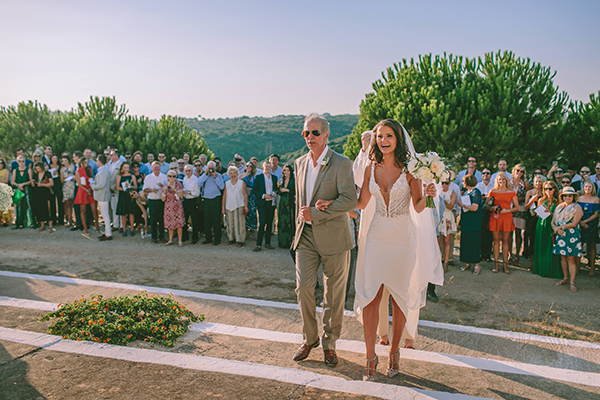 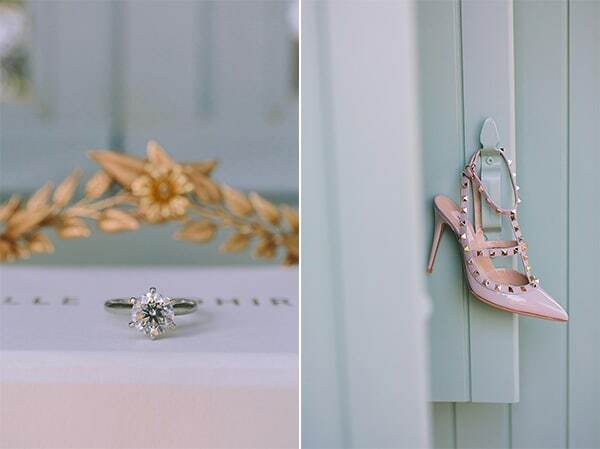 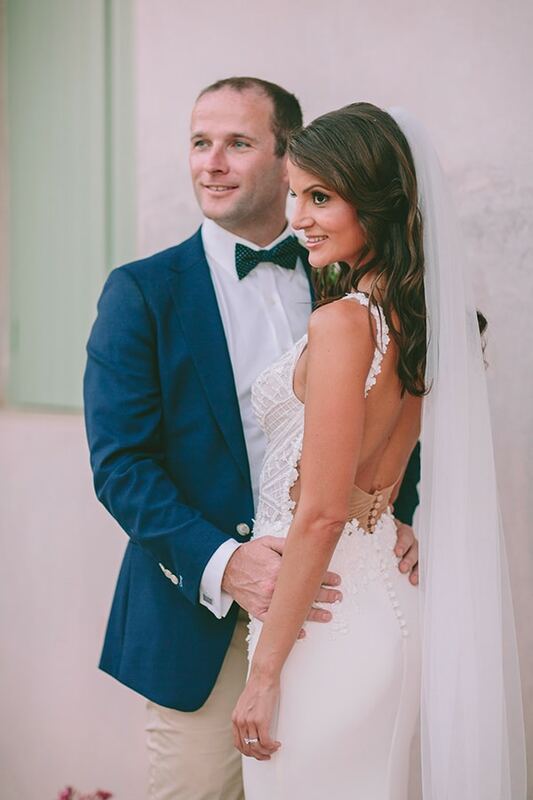 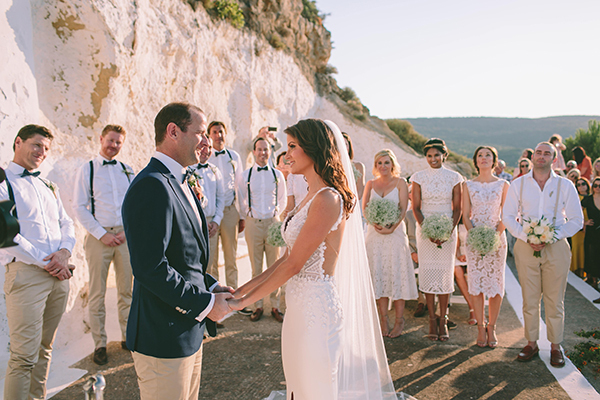 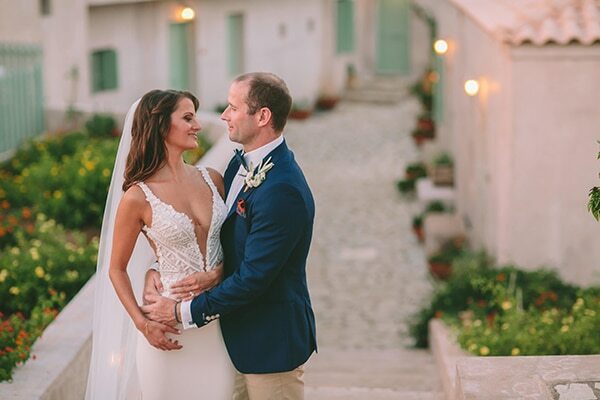 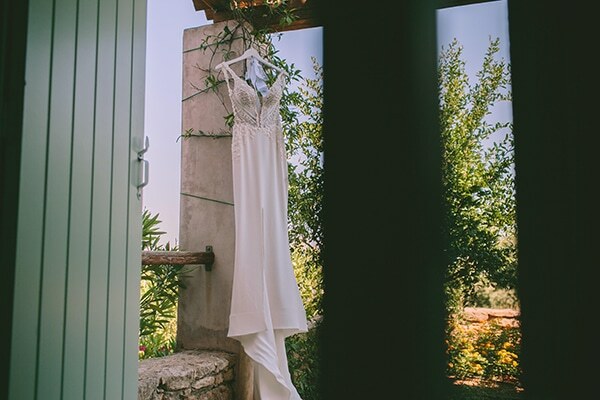 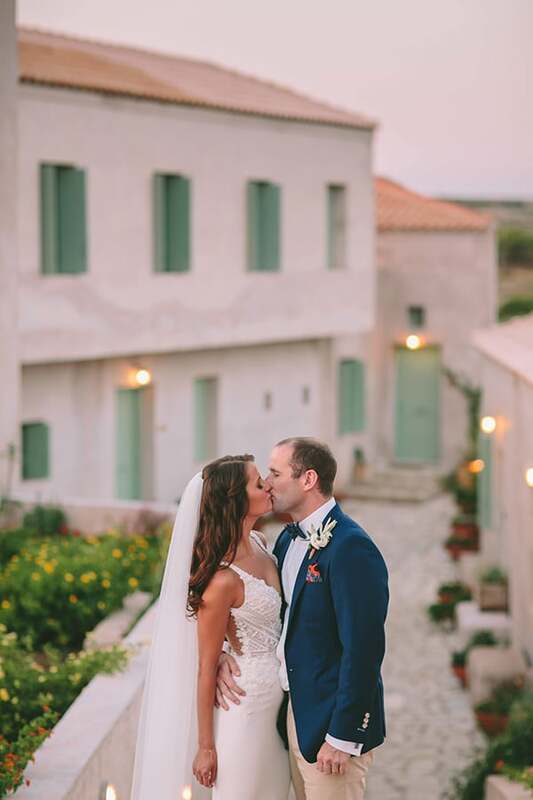 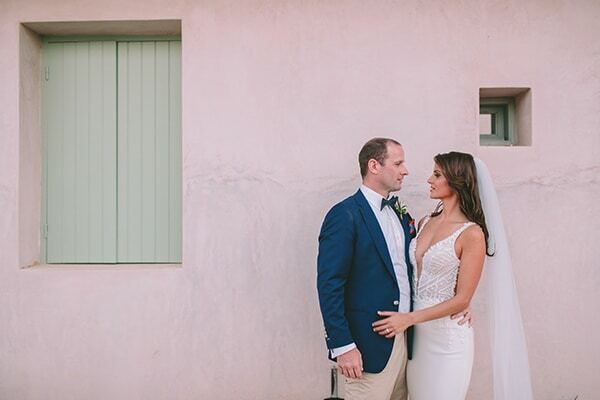 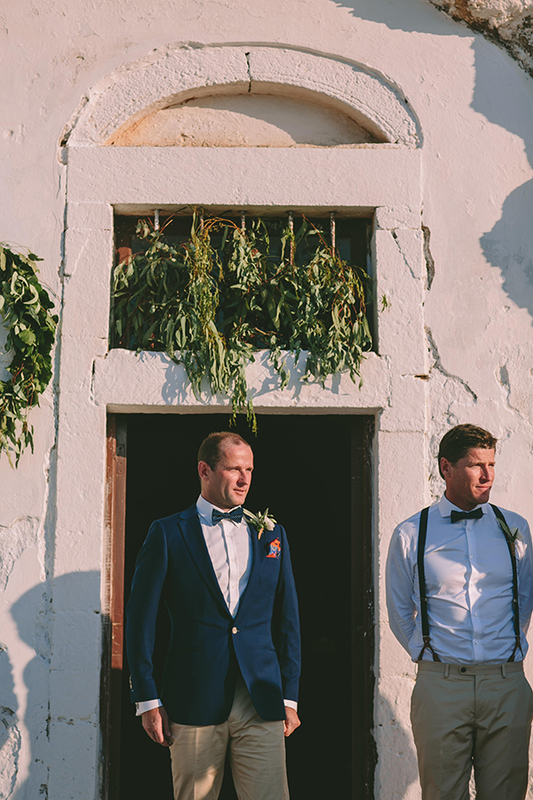 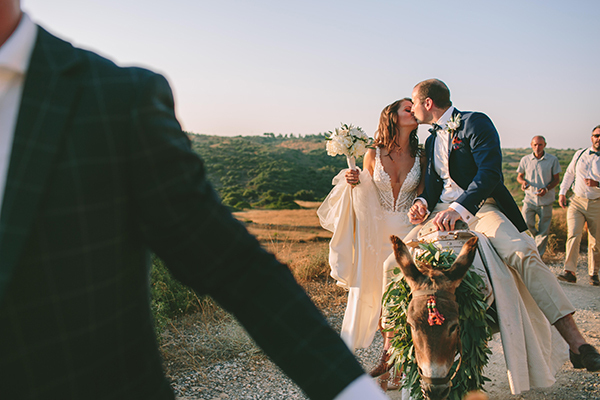 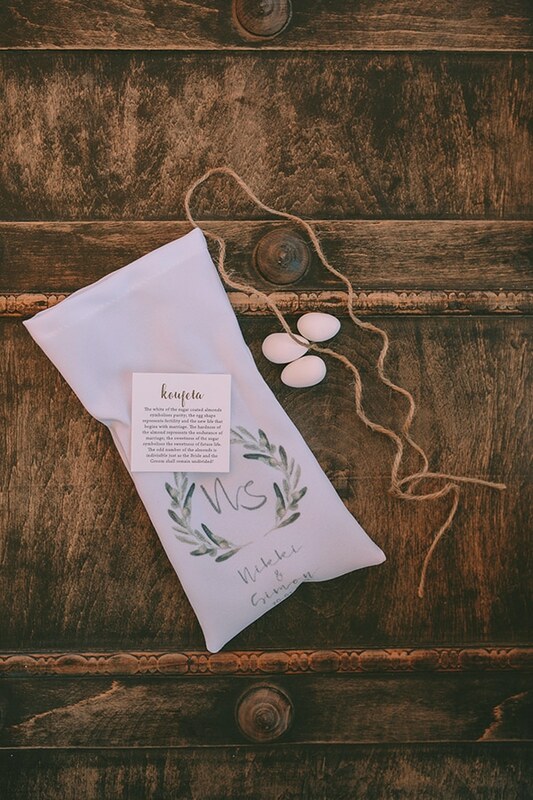 Nikki and Simon created a dreamy wedding next to the sea that will mesmerize you! 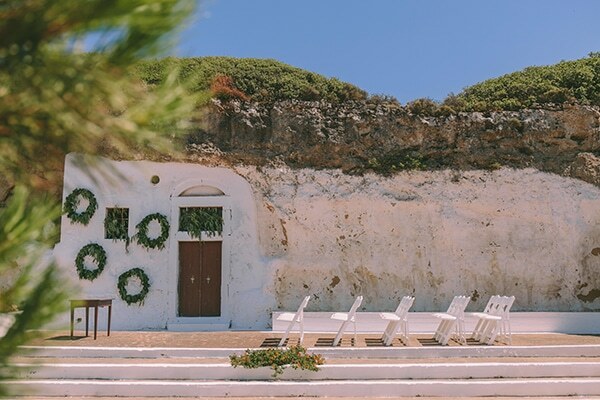 The outdoor venue of a white small chapel built in the rocks was the ideal place for an unforgettable wedding ceremony. 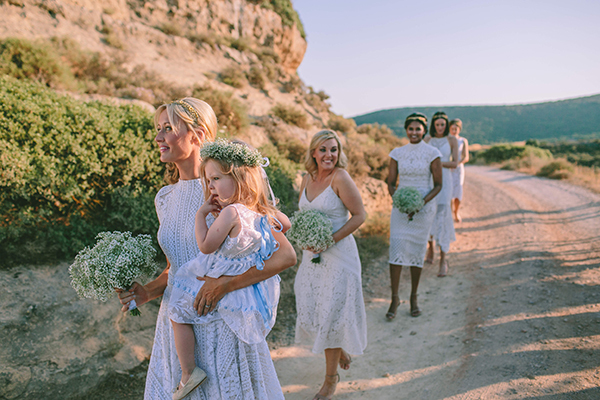 The beautiful bride arrived at the church and impressed everyone with her unique wedding dress and her effortless chic style. 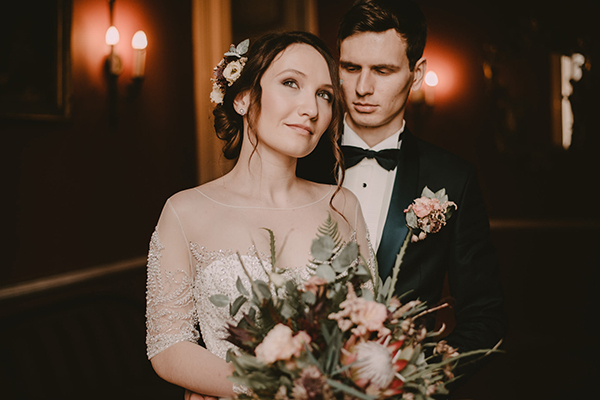 After the ceremony, the couple and their guests enjoyed a delicious dinner and celebrated the big day with music and dance! 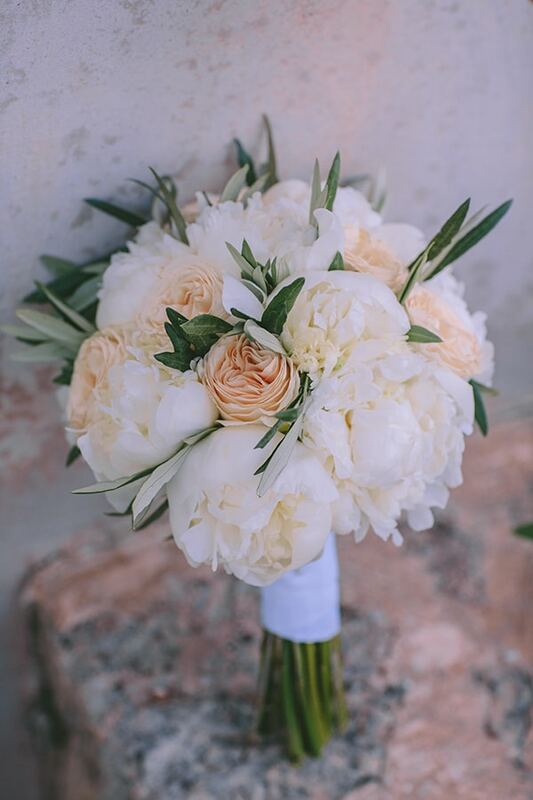 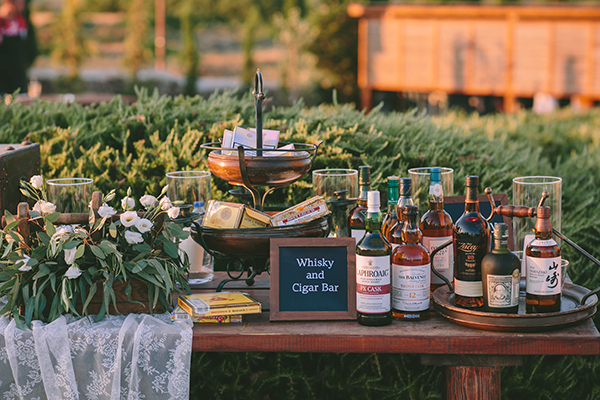 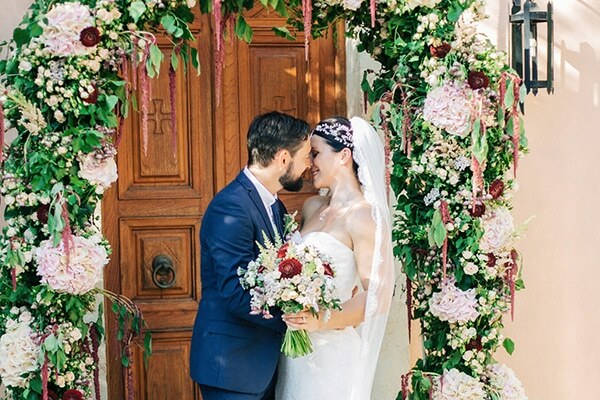 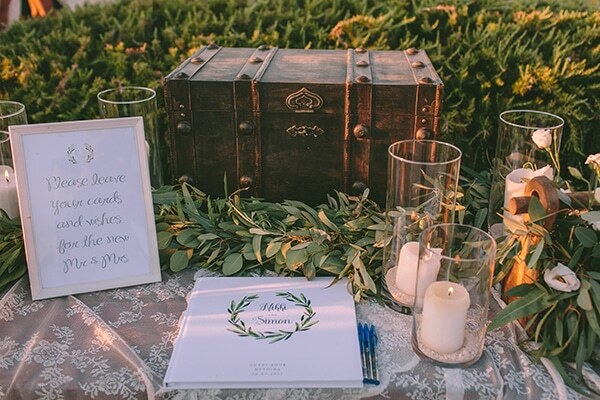 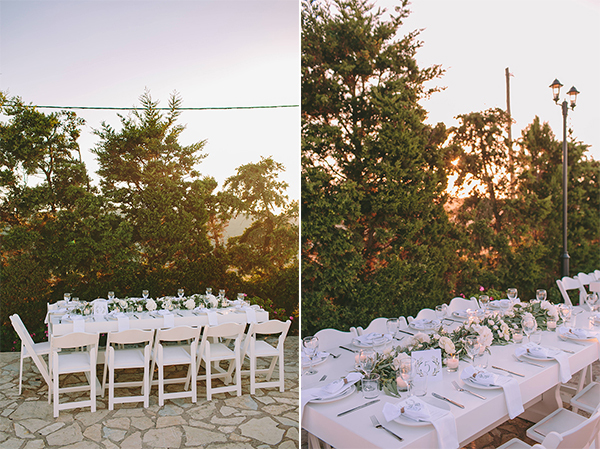 The outdoor reception venue was adorned beautifully with wooden details, greenery garlands and white flowers… Don’t miss a single moment of this wedding through the images by Pahountis Photography!